As protests against US President-Elect Donald Trump roil cities across America, people have found a corporate logo to symbolize their anger and dismay. It’s emblazoned on the side of their shoes. New Balance, the privately held Boston shoemaker, found itself in consumer cross-hairs after declaring that Trump’s imminent ascension to the White House is a move in the “right direction.” The backlash was sparked by the Wall Street Journal’s Sara Germano, who quoted a New Balance spokesperson saying President Barack Obama’s administration had “turned a deaf ear” to New Balance. That didn’t go over well with the public. After all, more than half the electorate didn’t vote for Trump. Furious shoppers converged on New Balance’s Facebook page to rail against the brand and call for boycotts. 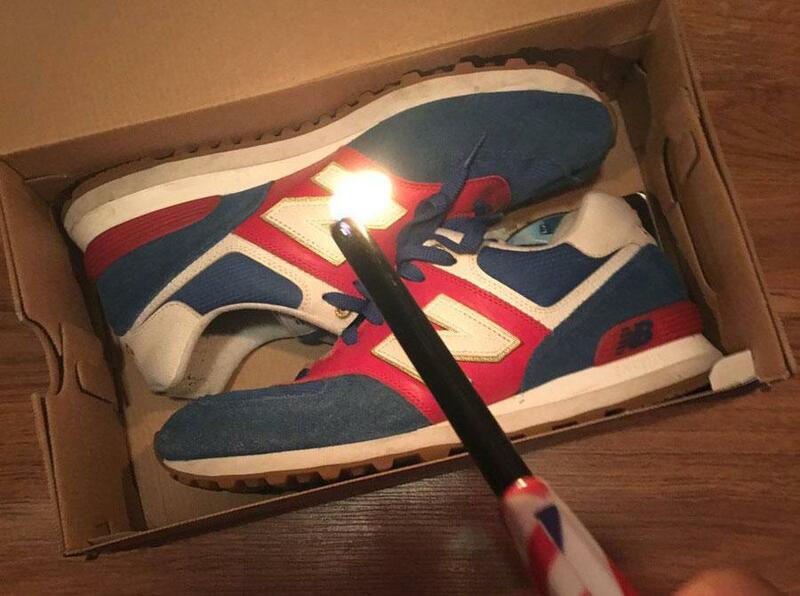 On Twitter, they shared photos and videos of their New Balance sneakers thrown in the trash. Some even lit their kicks on fire. 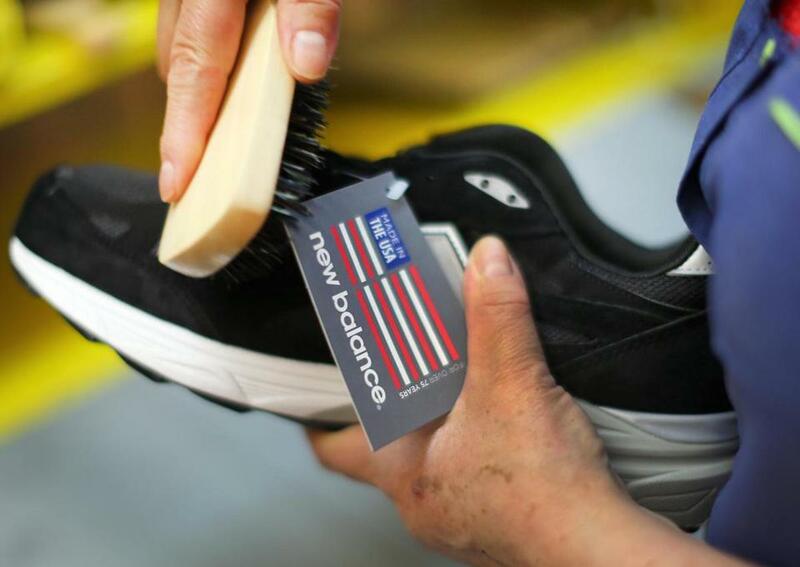 New Balance says it’s being unfairly vilified. The company contends that it supports Trump’s opposition to the Trans-Pacific Partnership, a proposed free trade deal that Obama negotiated with 12 countries on the Pacific Rim. TPP would lower various trade barriers, both tariff and non-tariff, among member nations. Opponents of the deal warn that it serves corporate interests and would endanger US jobs. Hillary Clinton, Trump’s opponent in the general election (and the winner of the popular vote by more than 200,000), also opposed the deal. As a result, the Boston-based company is renewing its active opposition to the far-reaching Pacific Rim trade deal. 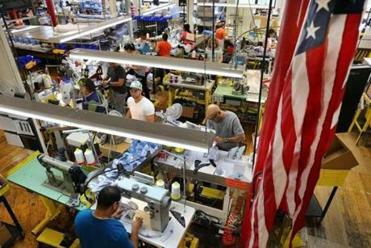 New Balance has been fighting free trade agreements for years, since it manufactures or assembles more than 4 million pairs of athletic shoes each year at its five factories in Massachusetts and Maine. The company backed punitive tariffs that make it more costly to import footwear. Across the continent, in Beaverton, Ore., Nike has pushed for more free trade, since it does its manufacturing internationally.